Let's Schedule Your Home Inspection Today! Please fill out your contact information below and I will contact you as soon as possible so we can schedule your home inspection. Dave Goedecke, the owner of Key Home Inspections, has been performing inspections since 2004. 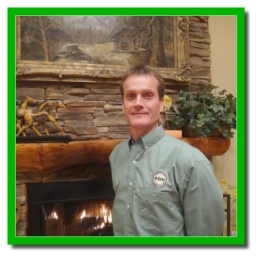 Dave is a member of ASHI and has been proudly serving the White Mountain Community. He is known for his dedication, determination, delivery, and honest service he provides to his clients.